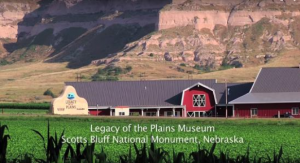 Hike or drive up the historic Scotts Bluff National Monument. 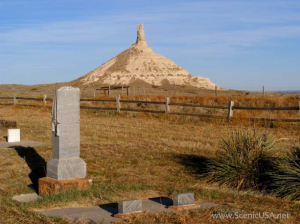 Take a short drive east on the Oregon Trail to Chimney Rock for an amazing photo opportunity. 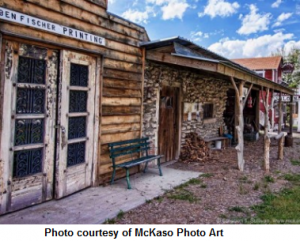 Or who can help but enjoy the famous “Car Henge” in Alliance, less than an hour away. 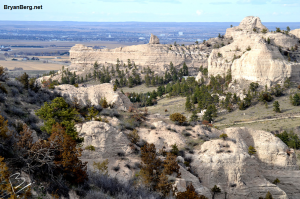 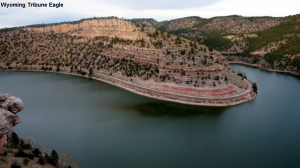 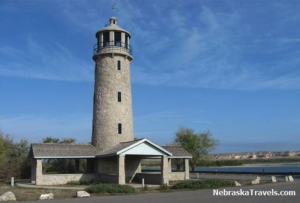 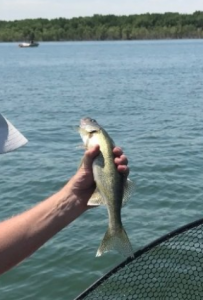 There is much to see in beautiful western Nebraska! 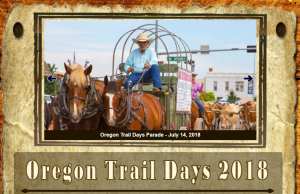 Oregon Trail Days is an annual event and will take place during your visit. 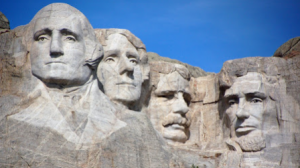 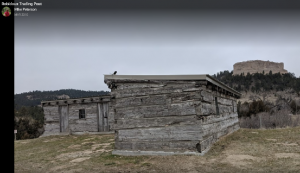 It’s a nice day trip to Hot Springs, Mount Rushmore, Crazy Horse, and Wind Cave National Park in South Dakota (about 3.5 hours north of the campground). 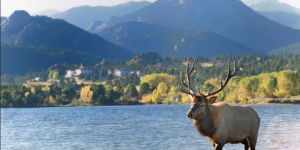 Another nice day trip to Estes Park and Rocky Mountain National Park in Colorado (about 3.5 hours south of the campground).